Uncle Carl doesn’t want a company he didn’t think should go private five years ago to go public again. 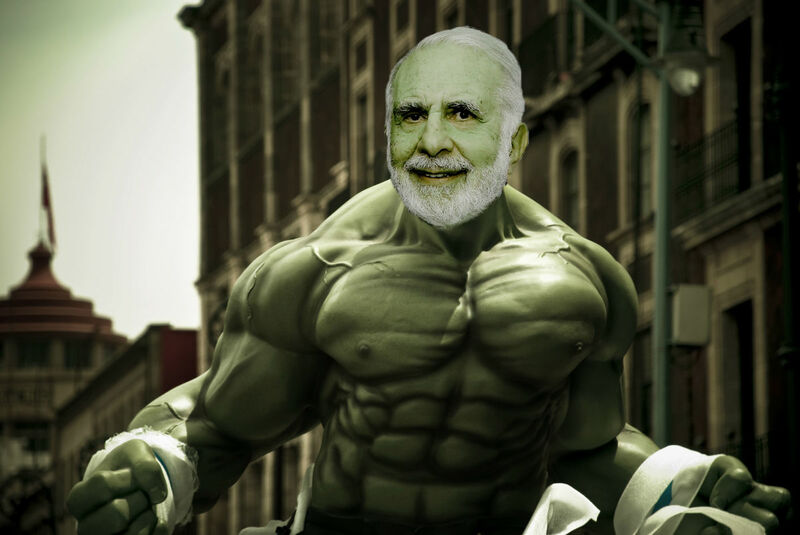 Rarely has Carl Icahn had as much fun in a losing battle than in his fight to keep Dell out of Michael Dell’s hands. 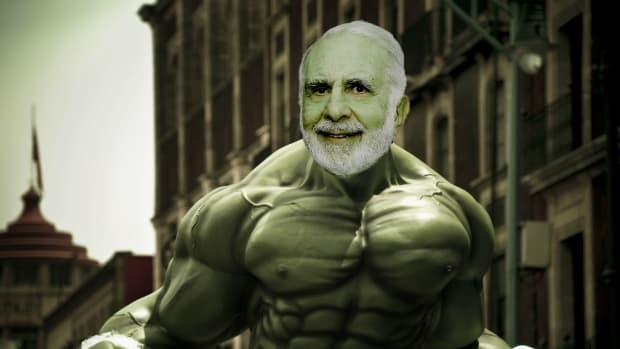 Even after it became clear that Dell and his private equity partners had this thing in the bag, Icahn went looking for any obscure legal challenges he could make, such a good time he was having. He never wanted itto end. But, like all good things, end it did. Five years later, Michael Dell wants to undo the whole going private thing, by going public again through a reverse merger with its tracking stock, giving Icahn a chance to rekindle the old magic. Activist investor Carl Icahn sued Dell Technologies on Thursday, alleging that the computer maker did not disclose financial information related to its plans to go public by buying back its tracking stock. 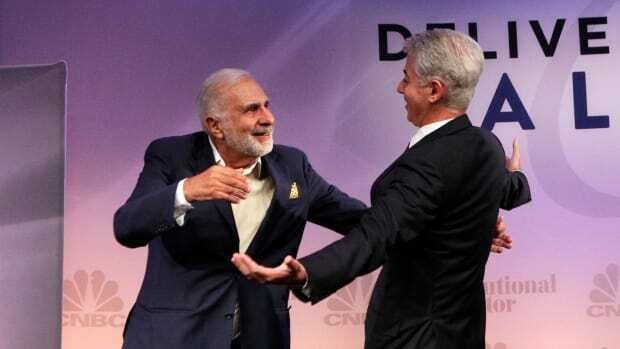 Icahn, who owns 9.3 percent of Dell, called the proposed deal a “conflicted transaction that benefits the controlling stockholders, at the expense of the DVMT stockholders”. There’s nothing like highly remunerative revenge.